Here at Citibus, we provide a convenient and competitively priced school transport service. All our professional drivers have the relevant qualifications needed to work with children, and they have many years of driving experience. For further information about our school minibus services that can be tailored to accommodate your school’s requirements, please get in touch with our friendly team in the South East of England. 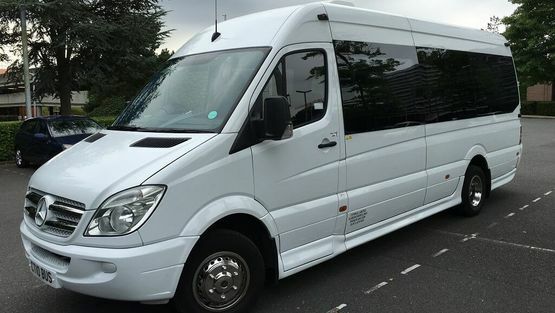 At our reputable company, we can cater for students of all ages as we have a fleet of vehicles available to accommodate large numbers of passengers. Furthermore, our vehicles also have large boots to hold equipment for school trips. All vehicles are modern and equipped with air conditioning to ensure all passengers travelling with us have a pleasant experience. As part of our tailored school transport service, we provide morning and afternoon school runs as well as offering transport for school trips. Plus, for added convenience, we provide free transport quotations for school trips. For this service, please get in touch detailing where you will be travelling to and when, and we will provide a no-obligation quotation based on the information provided. 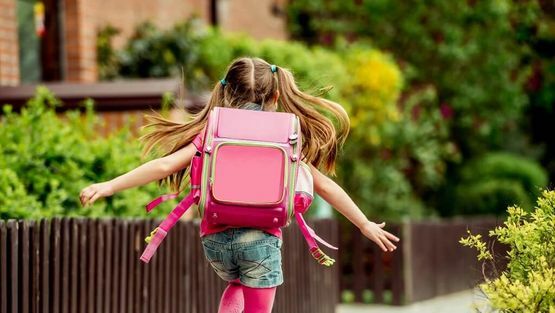 Contracts are available if you want to book our school pick-up and drop-off services on a regular basis. Please contact our proficient team for further information about this service. Safety is our priority, and all drivers working for our company have been DBS/CRB checked. In addition to this, our drivers have undergone full training in child protection, anti-terrorism, and kidnapping. Our drivers have also gained a wealth of experience from working with high profile schools. Contact our professionals for details about our quality and competitively priced school minibus hire.